As a nonprofit organization, WWF deeply values the trust that has been placed in us. Partners trust us to carry out joint projects; governments and private entities trust our science and ability to create solutions that serve nature and people; and donors trust us to use their funds to advance conservation. To safeguard this critical trust, WWF is committed to best practices in governance, accountability and transparency. This commitment exists at all levels of the organization. “People look to WWF and its leadership to bring imagination and perseverance to the important work of conservation, and to build bridges between government, civil society and business in devising solutions at the scale of the challenges we face. The world demands no less of us." Composed of leaders from the scientific, conservation and business communities, the WWF board of directors exercises overall responsibility for the policies, programs and direction of World Wildlife Fund and provides advice and counsel on a broad range of policy and operational matters. The composition of the board, whose members are elected for three-year terms, is chosen to reflect a broad range of scientific and other expertise, with all members having a strong and demonstrated commitment to nature conservation. Board members observe and annually sign WWF's conflict of interest policy. 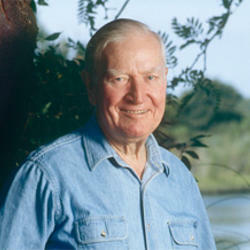 WWF remembers its founder and chairman emeritus, Russell E. Train, who passed away on Sept. 17, 2012. 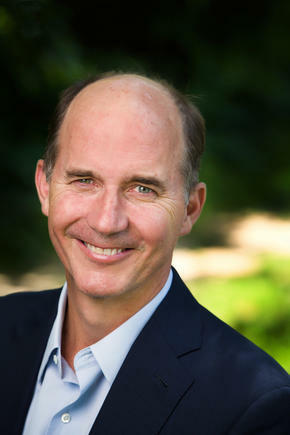 Train was one of the most influential and well-known leaders in American conservation. The National Council of World Wildlife Fund (WWF) was established by a Board amendment to the Bylaws on September 18, 1984, as an advisory group to the Board. The Council is composed of distinguished scientific, business, political and philanthropic leaders from across the country. Council members form a national network to promote WWF’s conservation programs and help raise funds. WWF remembers Victoria Post Sant, a member of the WWF National Council for 20 years and a pivotal figure in WWF’s growth over the past several decades, who died on December 11, 2018.